Update 1.2.0 arrives today and adds support for “Fields of Elysium”. 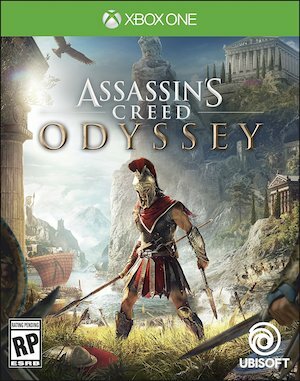 Following the conclusion of Legacy of the First Blade, the start of the next expansion for Assassin’s Creed Odyssey is coming this month. 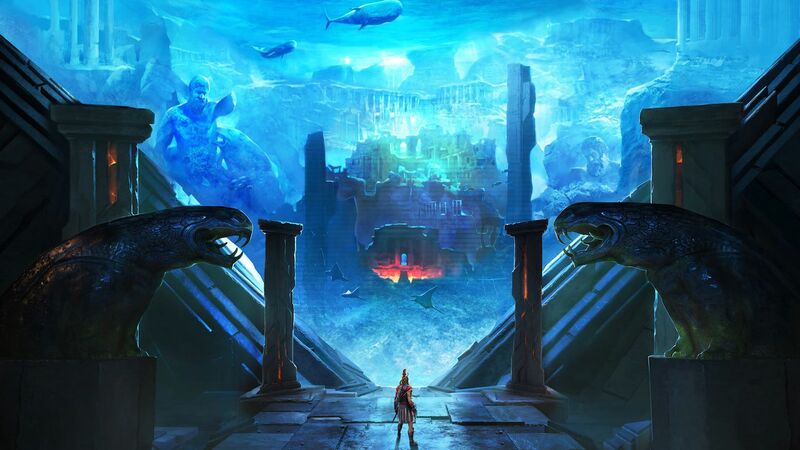 The Fate of Atlantis: Episode 1 – Fields of Elysium will release on April 23rd. The latest update 1.2.0 goes live today on all platforms and adds in-game support for the same. Support for more Lost Tales of Greece content is also coming, along with these quests being highlighted in the Quest Log. Custom Gear Loadouts are also in-bound, allowing you to create and switch to separate loadouts when the situation demands it. Other changes with this update include Prometheus’ Sika now having a warrior engraving. Various issues with New Game Plus are also being ironed out. Any Orichalcum nodes that haven’t been collected will be present in the New Game Plus. Furthermore, a Legendary Upgrade in the mode will no longer create an item with a higher level than the player’s. Check out the patch notes below for more information.